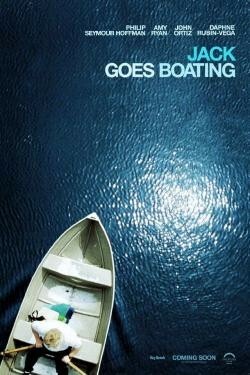 JACK GOES BOATING is a tale of love, betrayal, friendship and grace centered around two working-class New York City couples. Jack (Philip Seymour Hoffman) and Connie (Amy Ryan) are two single people who on their own might continue to recede into the anonymous background of the city, but in each other begin to find the courage and desire to pursue their budding relationship. In contrast, the couple that introduced them, Clyde (John Ortiz) and Lucy (Daphne Rubin-Vega), are confronting unresolved issues in their marriage.